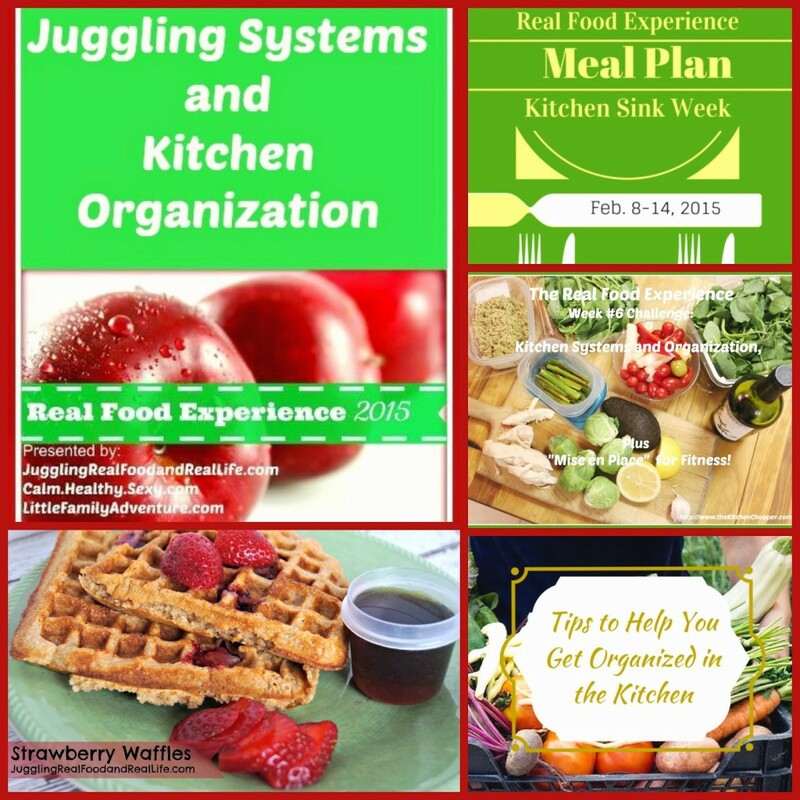 This week the Real Food Experience is encouraging you to take a look at your kitchen organization and develop systems to juggle your busy schedule so that you can get real food to the table each day. It is so easy to say…….”I’m too busy to cook tonight.” or “I am not a very good cook.” I know I’ve said these statements over and over for years as I drove my family to the closest fast food window. It’s so easy to drop out of cooking and get into the fast food habit. This week is meant to encourage you to get back into the kitchen. Let’s figure out some quick and easy meals, clean out that kitchen, and make it a place you want to hang out with your family. I promise you that I have never thought of myself as a great cook. My mother taught me a few things and I took home ec in school, but I never thought I would need these skills. My plan was to be rich and famous and I would have someone cook healthy food for me. Well……….that didn’t exactly happen. So, once again I am in the kitchen trying to figure things out. Don’t tell anyone……..but I now love my time in the kitchen. Don’t let your tiny kitchen, or small town with few organic resources, or lack of time be an excuse. I’ve used them all. I don’t accept those excuses anymore. You can do this! I’m always adding to my Juggling Tips and Tricks section of the blog. You can check back there often for inspiration and motivation to keep going with your juggling systems and make sure your kitchen is really organized. One of my favorite techniques is to make extra and freeze it for another day. I share that tip with my strawberry waffle recipe. 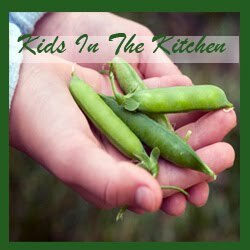 Nicky at Little Family Adventure is sharing her technique for “Kitchen Sink” meal planning. It’s a great way to use up all of the food you have in your pantry and freezer which is a real money saver. Nicky is also sharing her Tips to Help You Get Organized in the Kitchen article. She shares some of her favorite healthy meal prep systems and kitchen tools that really help her save time. 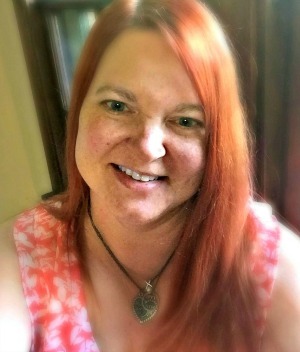 KC the Kitchen Chopper shares her article Kitchen Systems and Organization, Plus “Mise En Place” for fitness. Everything in its place is a tried and true method for cooking and KC shares how she also uses this method for fitness. I completely agree with her that you don’t need too many gadgets. Buy good quality and if you don’t use it……….get it out of the kitchen. I’ve found these resources to be very helpful. Grab a few tips and put them into place this week. Which tip have you found to be the most useful? Do you feel like you have an organized kitchen? Where do you store your gadgets?